Being A ROCK STAR is a state of being. 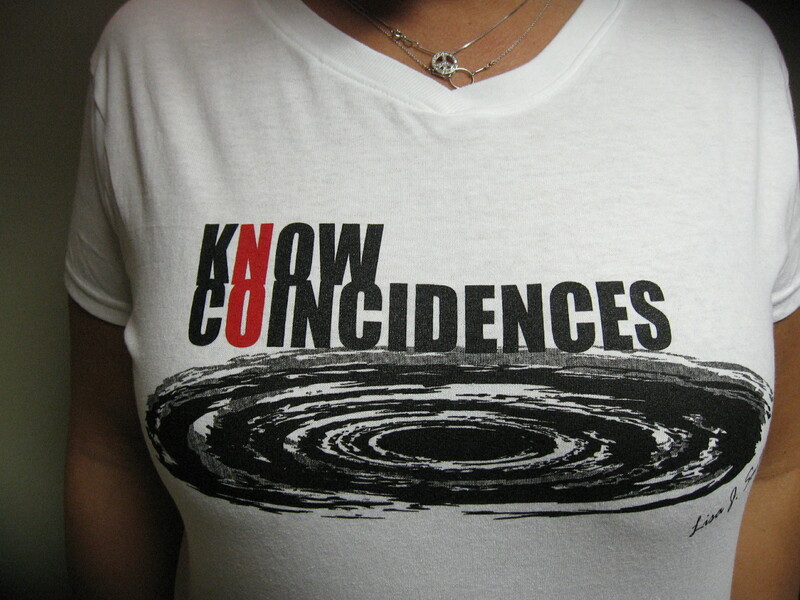 It is a state of consciousness. It is about the things in your life that empower you and help you to live in your power and in your truth. It is owning who you are and why you are here. It is about doing 'IT' even when you think you can't...you DO! A "ROCK STAR" is all about owning your stage, owning your space, owning your voice, speaking your truth, living in illumination...Living in the light. 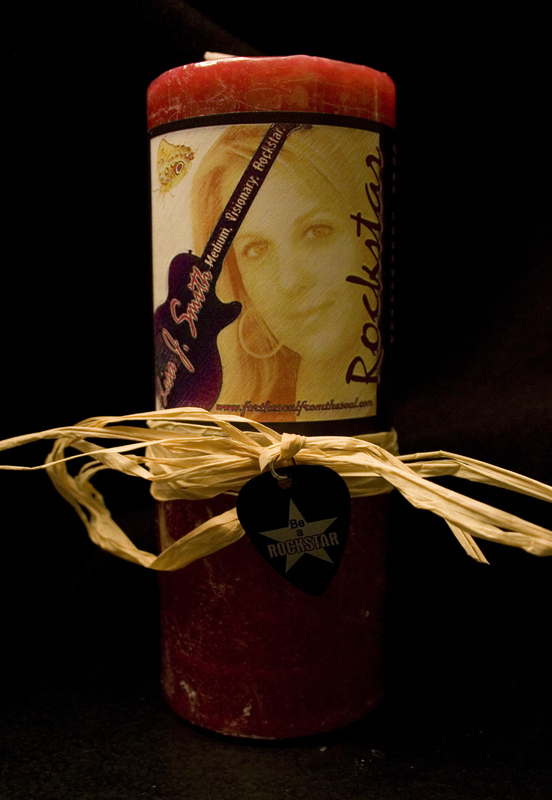 A "ROCK STAR" is someone who overcomes their obstacles in order to LIVE...not just exist. 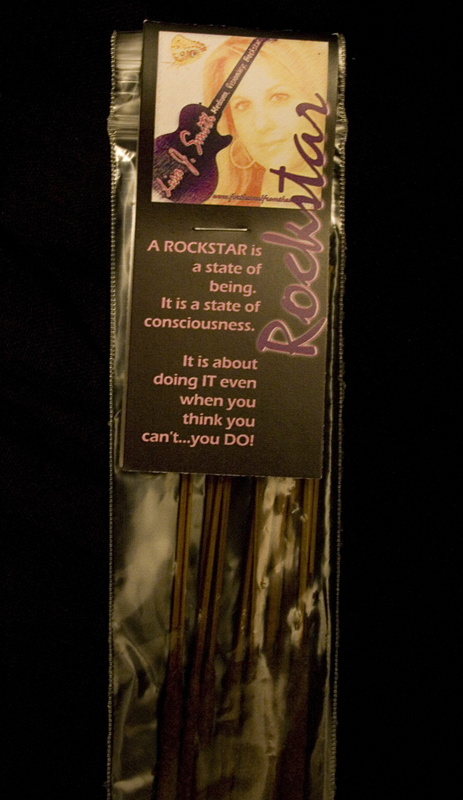 "I AM A ROCK STAR”... ARE YOU"? 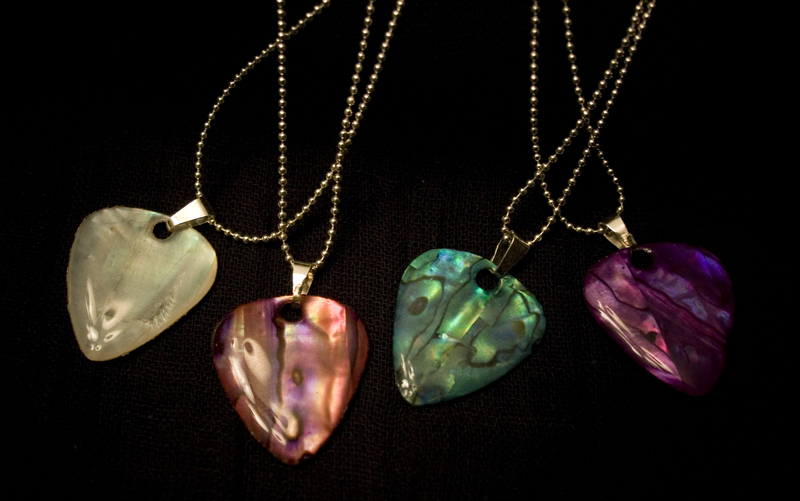 Silver with silver chain and multi colored cryatals. Note the attached star! 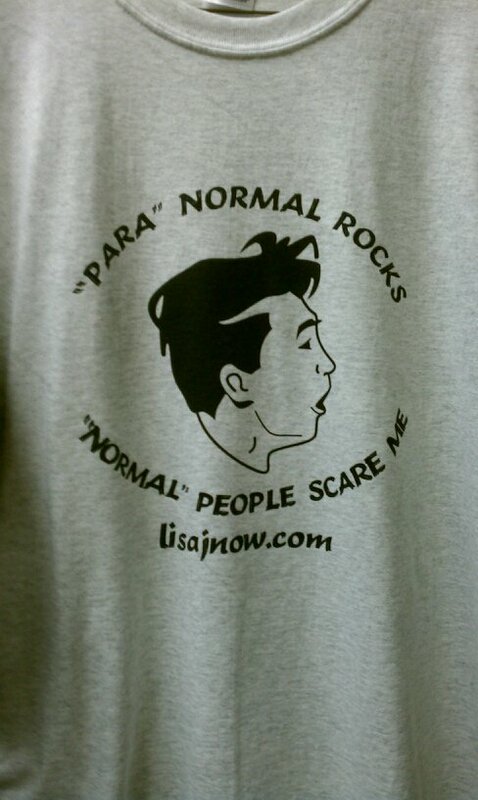 Show off your INNER ROCK STAR with this Lisa J. 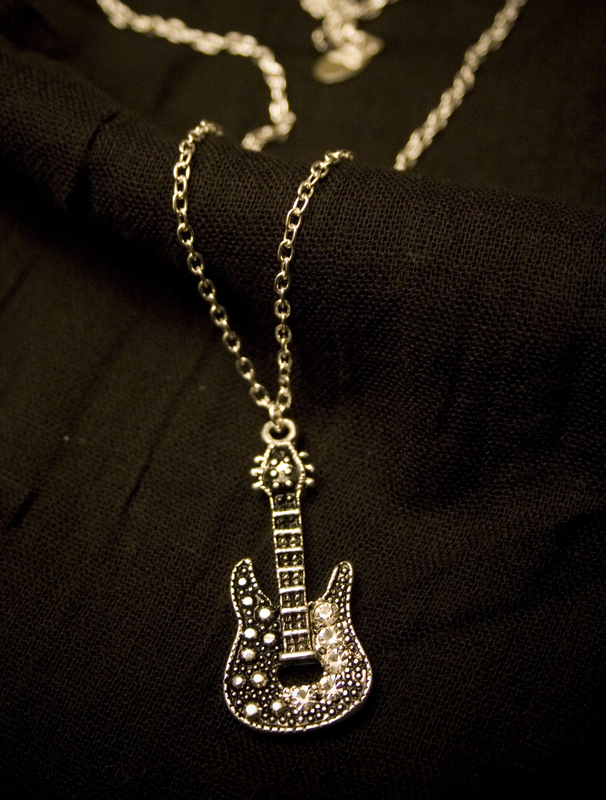 ROCK STAR NECKLACE! 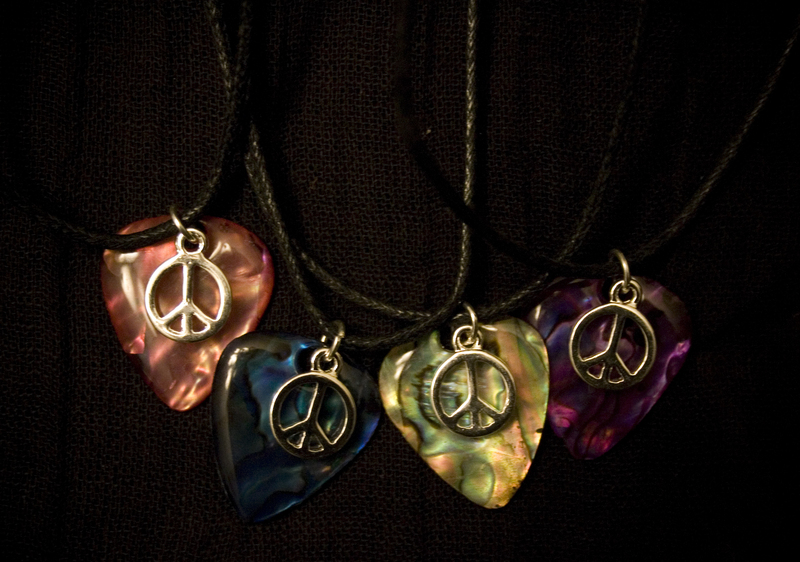 Everytime you put your necklace on, remember you are allowing your light to shine. Own your stage and know this is YOUR time to be the ROCK STAR you were born to be. V Neck Womens short sleeve T Shirts. You dont have to only stick it on your car. Pin up anywhere you want a simple reminder to 'change your perspective'. Remember, "Nothing is ever what you think it is"! 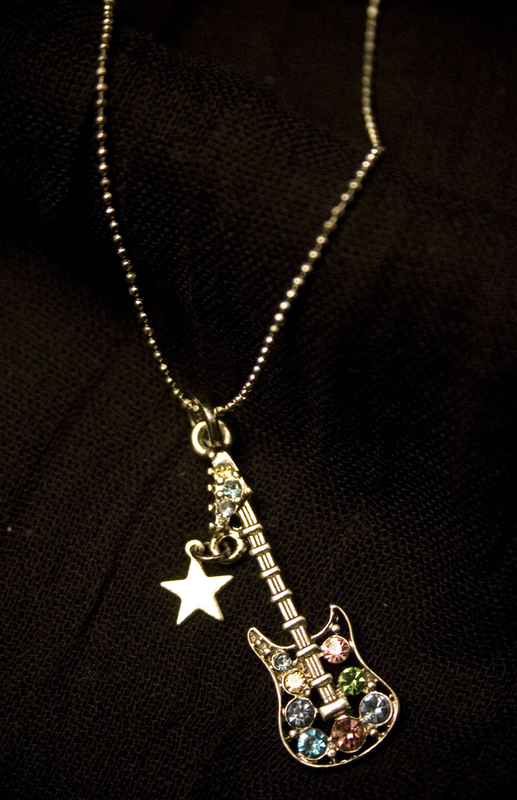 Sparkley guitar necklace with the inscription "FOREVER" on the back. 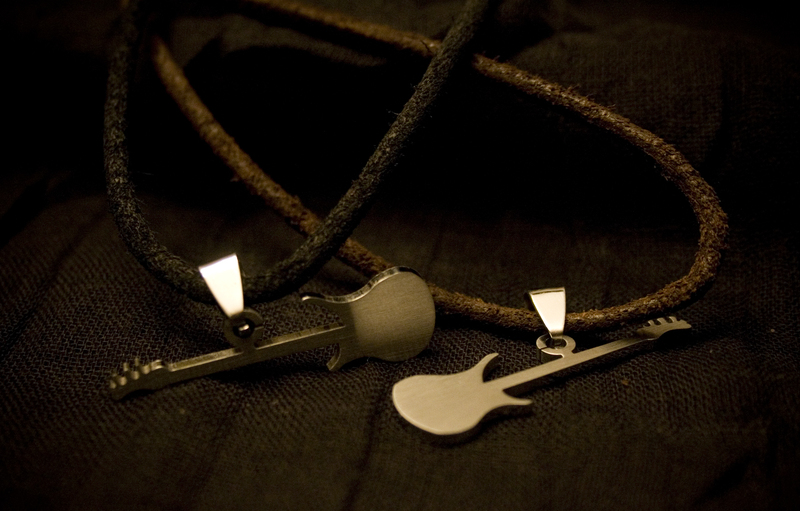 When asked why a guitar...your answer, "Because I AM A ROCKSTAR BABY"
Brown or black leather. Please specify color. 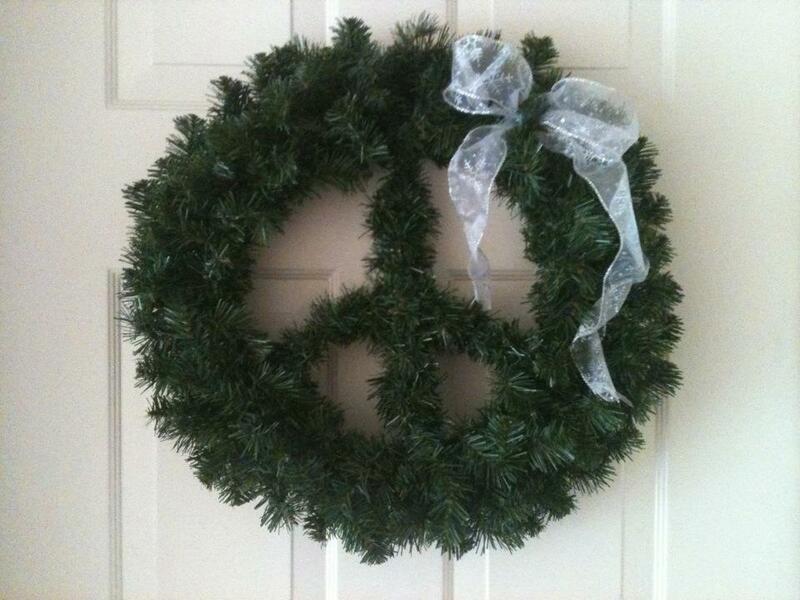 Handmade garland "Peace Wreaths" Makes a for great conversation "PEACE"
Great for front door, above fireplace, unique outside home decorations. 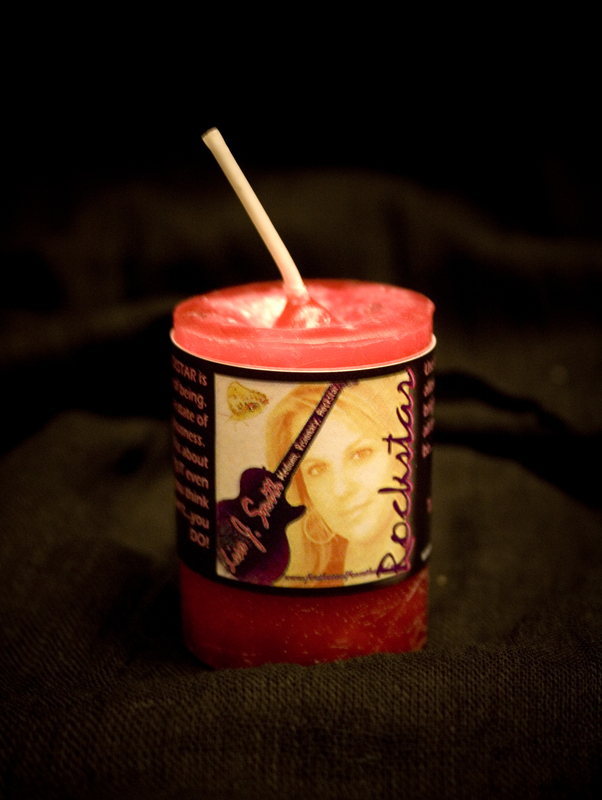 Light this candle as a reminder to let your "Inner ROCKSTAR" burn bright for the world to see. The scent is a combination of the following scents. Let the world know that the word "SHOULD" is NOT good! When someone "SHOULDS" on you it is telling you that the way you feel, believe or act is wrong. That directive takes away your self esteem and power. 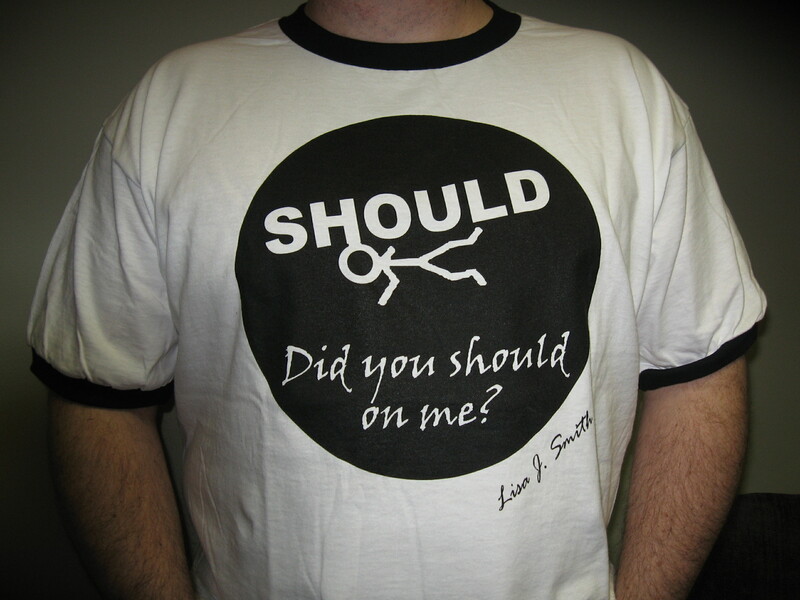 The next time someone "SHOULDS" on you say, "Did you Should on me?" 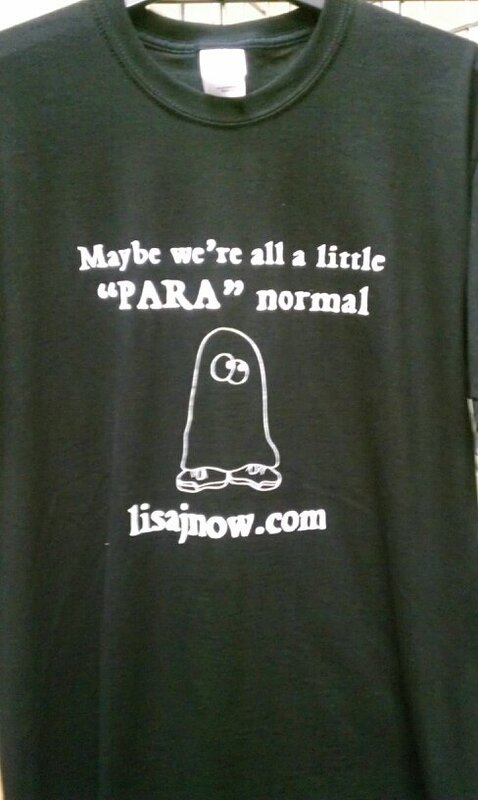 Not all T shirts have black trim. 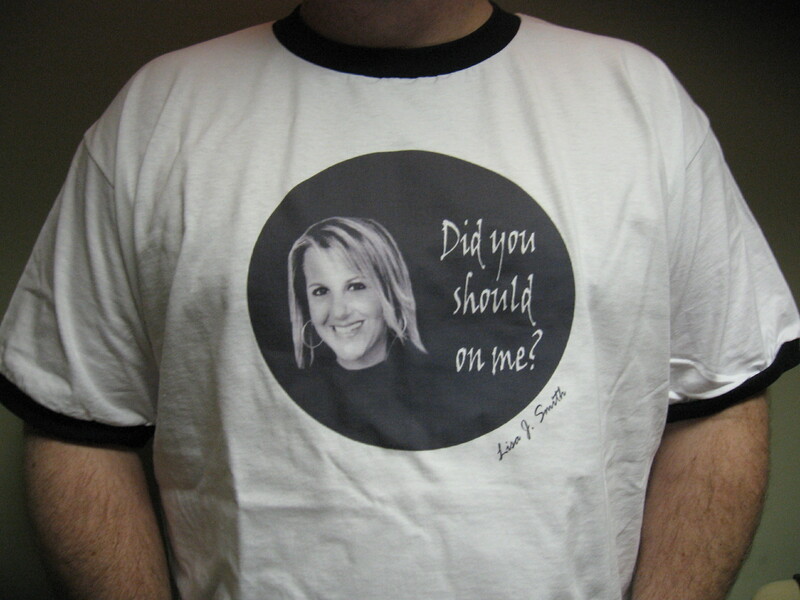 The next time some one "SHOULDS" on you say, "Did you Should on me?" Find a quiet place to relax where you will not be disturbed. 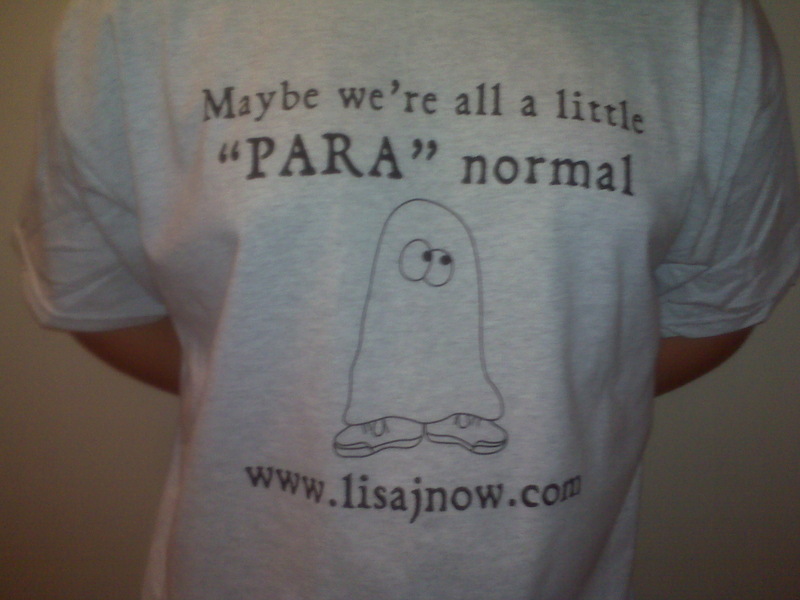 Each meditation is copyrighted by Lisa J. Smith and may not to be duplicated without permission by Lisa J. Smith. 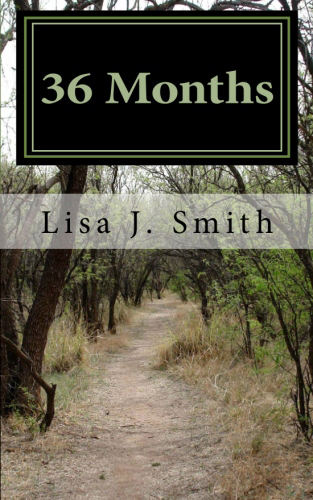 Each meditation was written and produced by Lisa J. Smith. Music by Thaddeus. 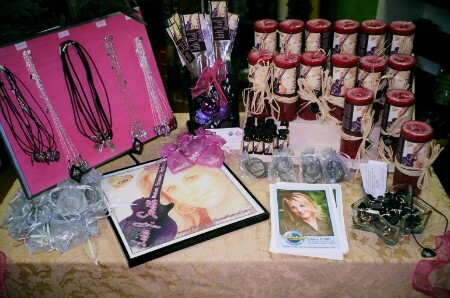 Background music only can be ordered from LuminEssence Productions at www.orindaben.com.